We decided to offer you an article about the best five wireframe tools that will make your life a lot easier! 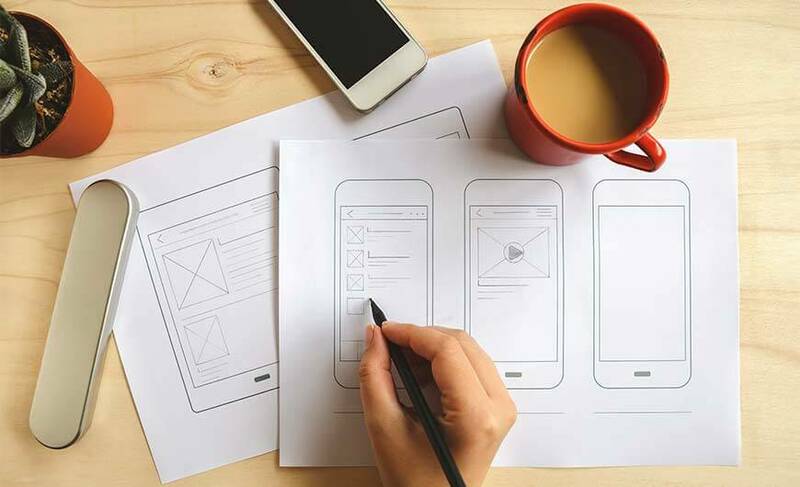 Wireframe tools play an important role in designing since it makes the app or website creation process fundamentally simpler. The customers to whom you would offer the application or website should know how they function and simply explaining verbally or in written worm will not be very useful. Therefore, wireframe tool will act as a helping hand and will summarize explanatory part in an understandable and illustrative way. The problem with wireframe tools is that there are hundreds of them and it is difficult to distinguish which one is good and which is bad. However, we did the selection process for you and offer you the best ones. From our viewpoint, these five wireframes are currently the best ones on an entire market. Even though none of them is offered for free, still the wireframe tools are very important since they are making the planning for a website’s structure and functionality a lot easier and illustrative.